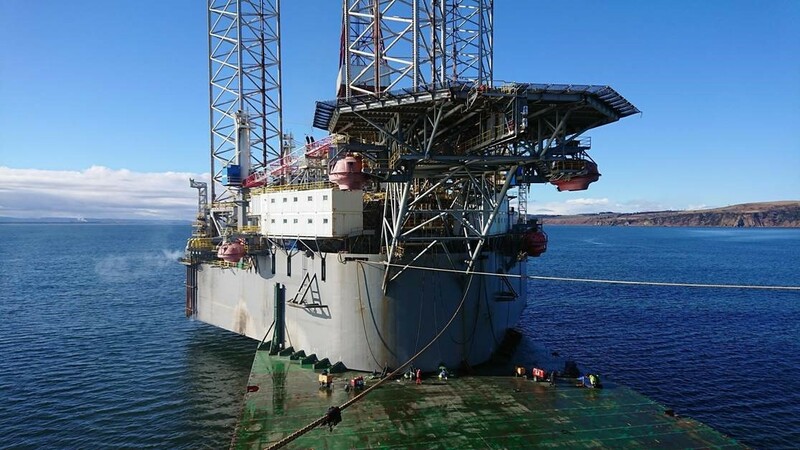 Rigmar Group's Interocean Marine Services is a leading provider of total marine project solutions, offering comprehensive solutions to requirements involving Marine Assurance, Offshore Operations, Survey & Positioning and MODU & FPSO Moorings Installation. Interocean has established a strong reputation in providing the highest level of service to customers through the provision of innovative technical solutions, while maintaining a strong focus on minimising risk. Utilising a broad range of in-house capabilities and supported by a team of experienced naval architects and engineers, Interocean addresses all marine requirements associated with rig moves, offshore surveys and FPSO installations, while also providing a broad range of marine assurance, design and analysis, safety and technical consultancy services, drawing on the expertise of our highly experienced specialists. Interocean operates across the marine and offshore sectors including shipping, oil & gas, wind, wave and tidal renewables and telecommunications. The company is involved at every stage of an offshore project, providing services to support exploration and production operations, engineering, transportation and installation services to support offshore and subsea developments and marine assurance, operations and risk management during decommissioning.